#SanturiOnSafari is one of the key initiatives of Santuri in East Africa. Often associated with local East African festivals, these events give our Santuri network, supported access to new audiences allowing them to grow their confidence and fanbase often outside their local country. Our #SanturiOnSafari events are often also combined with Santuri Sessions – our co-collaboration, labs and workshops – and/or Santuri Sounds, which add valuable extra educational and collaborative dimensions for our Santuri Network. One of the key features of our #SanturiOnSafari events is that we bring into the mix, reknowned international DJ’s and producers. 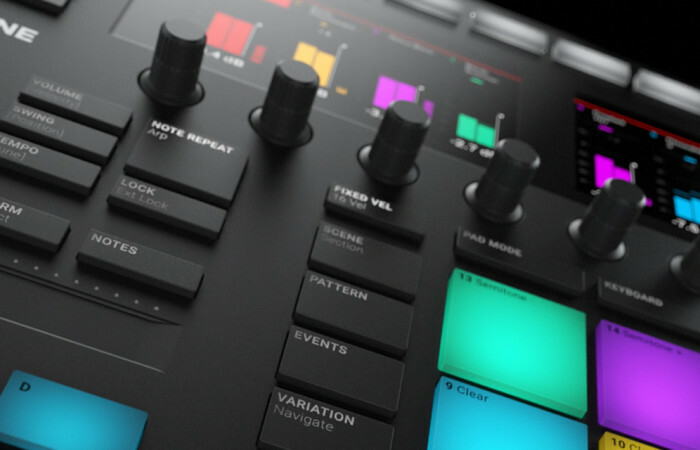 This has a dual effect, in terms of providing opportunities for audiences beyond East Africa to hear East African sounds from musical initiatives developed through Santuri Sounds and for local talent to learn from and collaborate with experts from outside their region through Santuri Sessions. 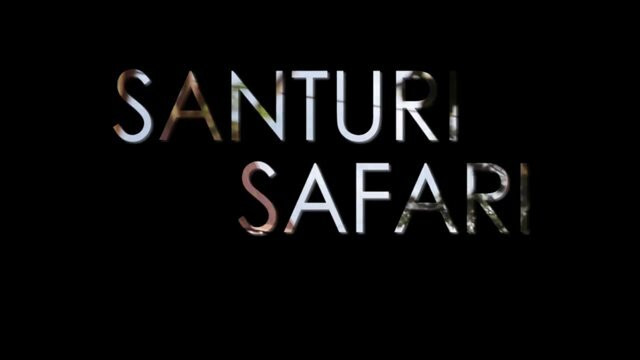 In the future we hope to expand #SanturiOnSafari into a tour-able ‘live’ show and also a Santuri Festival. 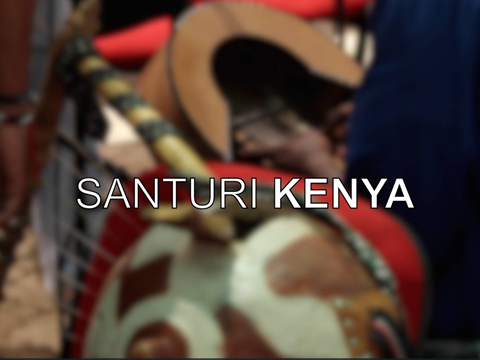 The full length documentary by Eric Mukalazi on the East African music movement Santuri Safari. 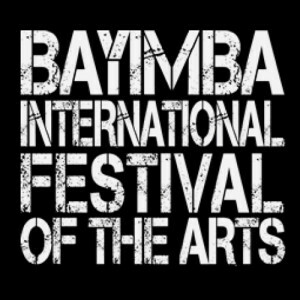 The film traces some of the events, individuals and thought behind the concept, which seeks to innovate new musical collaborations in East Africa.